Hello everyone! I wanted to share with you a Filipino treat I grew up with. 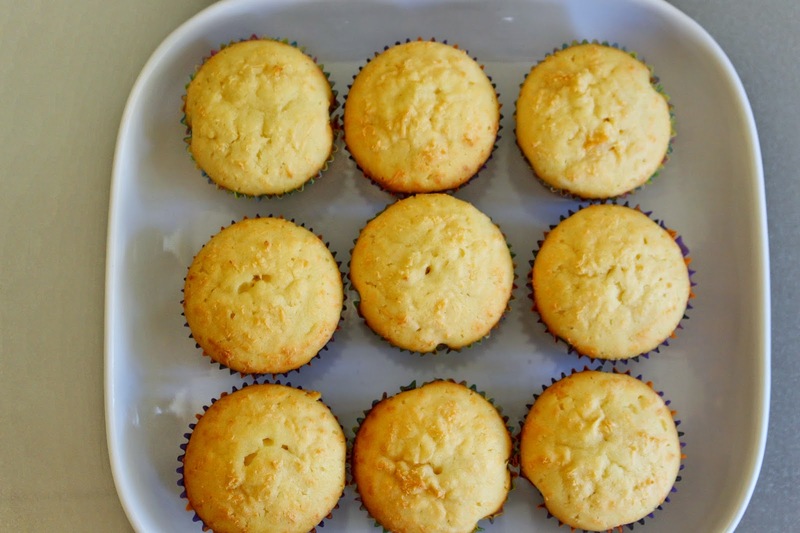 Unlike most cupcakes that are moist, this one is more of a muffin in texture. It's a little on the heavy side, and I love to pair it with coffee. 5. Cream butter and sugar. Add eggs one at a time. 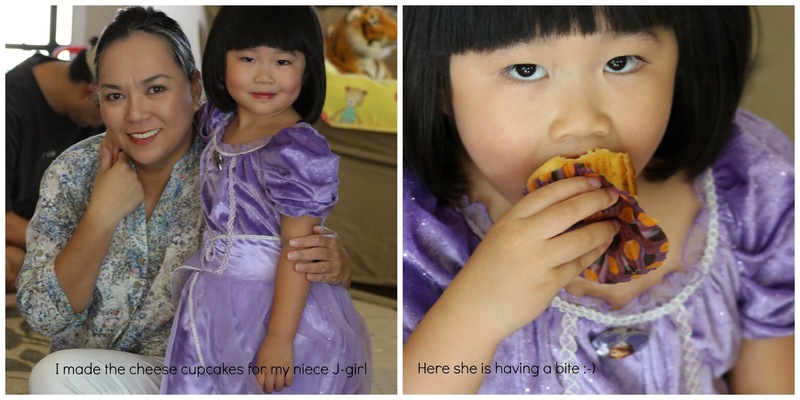 cupcake. The toothpick should come out dry when it's done. *I reduced the sugar by about 1 teaspoon, as I thought it was too sweet. Hope you like it, Linda.